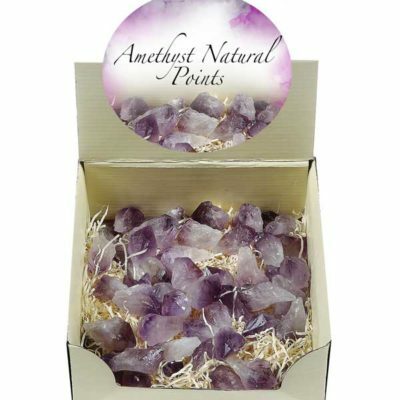 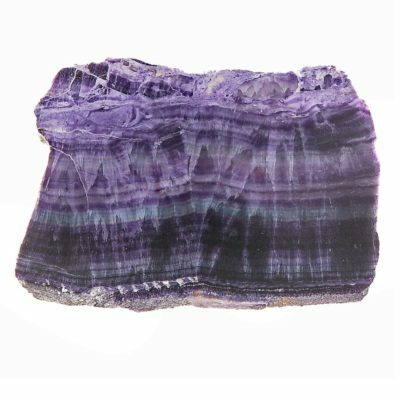 Includes 50 amethyst natural points. 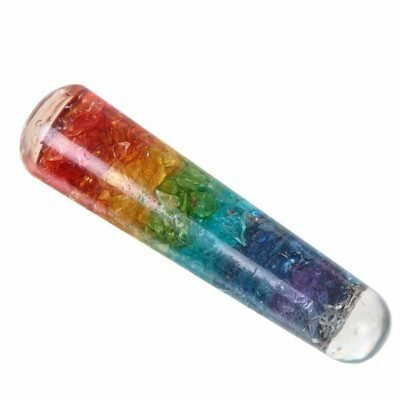 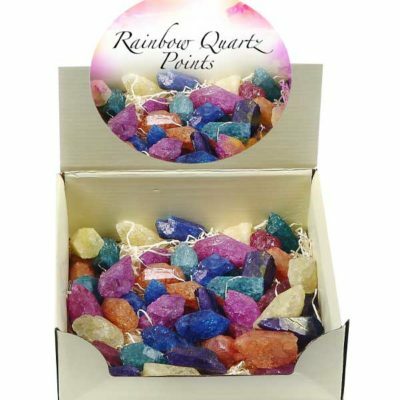 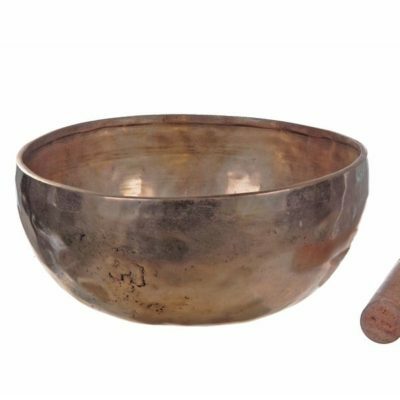 Includes 50 rainbow quartz points. 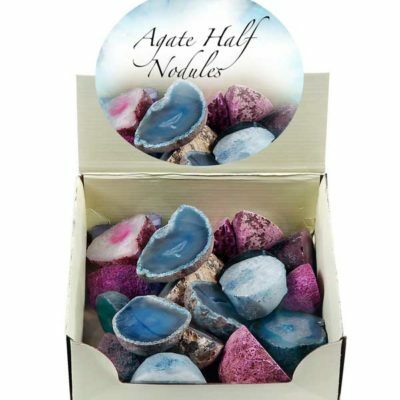 20 pieces of Agate Halves in a display box. 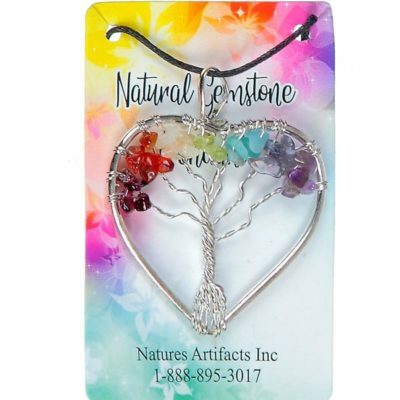 1-2″ each piece. 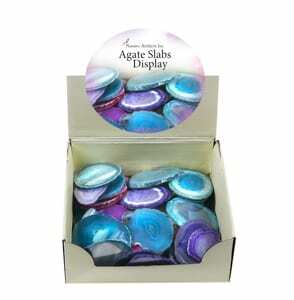 Includes 40 agate slices in mix colors. 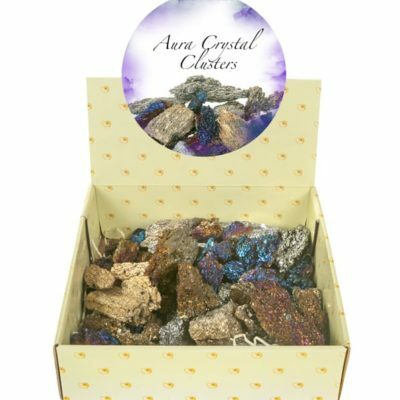 Aura Clusters Display has 5 lbs. 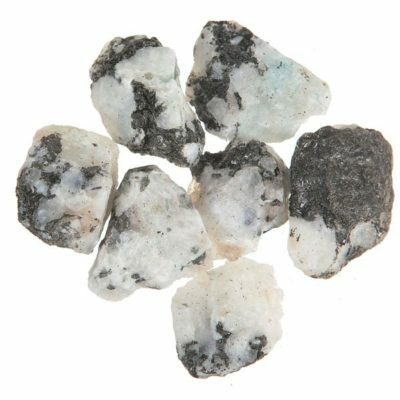 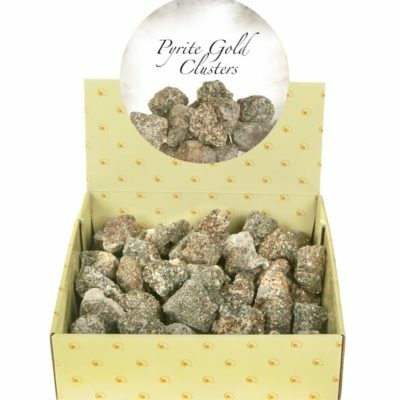 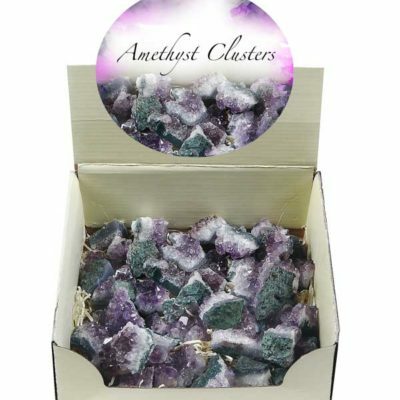 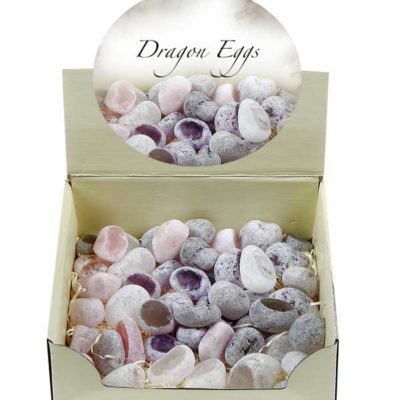 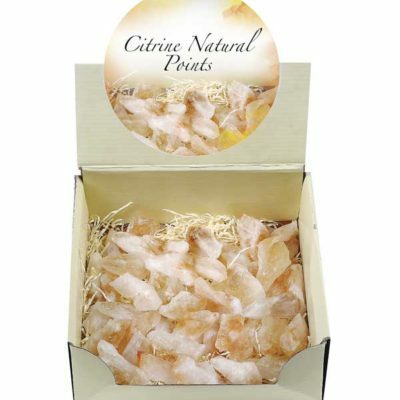 of of aura clusters in a display box for easy merchandizing.